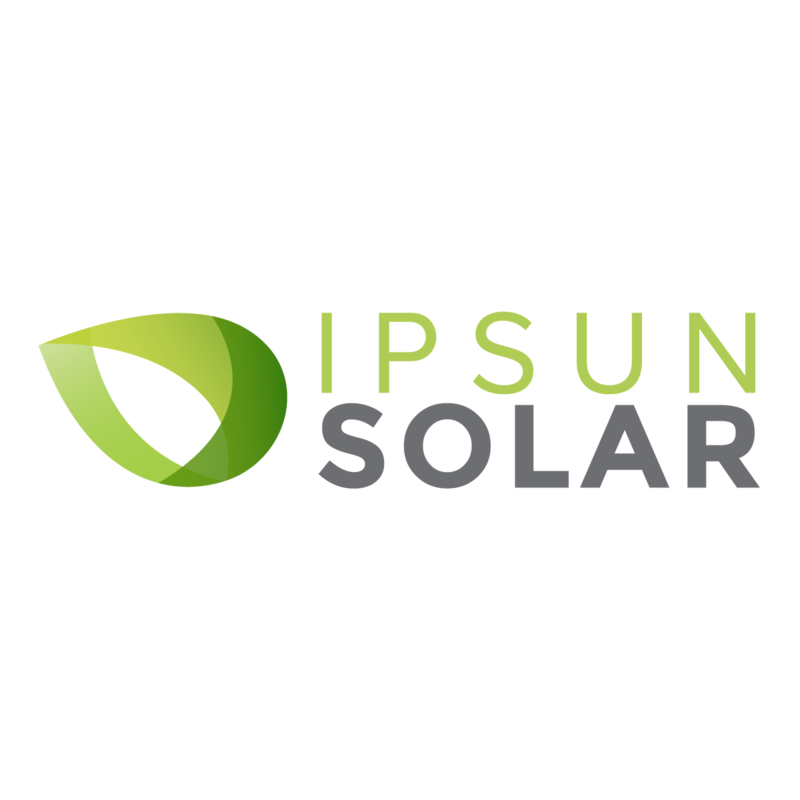 Ipsun Solar believes that for companies to solve real problems, they need to invest in their number one resource—their employees! We constantly place our solar team and culture first because we recognize that it is the quickest path to success. There is no other choice. We require a great team because solar panel projects are complex. 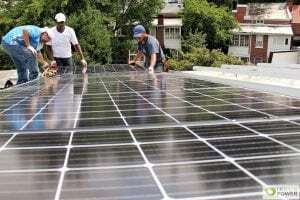 To do them well, we stay on top of local and federal policy, we manage a global supply chain, and we design solar energy systems that work with even the most difficult engineering. If you are up for the challenge, if you want to leave the world better than you found it, and if you want to grow as a person and a professional, then you are going to enjoy being a part of our team. You will receive mentorship and a further commitment towards your professional growth. You will work with an innovative team that sets the standard for solar across the United States. You will also help people make important changes to their behavior that are both lasting and critical in our fight against fossil fuels. If this excites you, if you work hard, and if you can do this while having fun, what are you waiting for? Apply now while the right job opening is available. If you are a team player with the “can-figure-it-out” gene, you will achieve a lot with us. We are looking for passionate and confident individuals with a positive attitude. Excellent written and verbal communication skills are a must! As a solar company where theory and practice come together, we design solar arrays using high-tech software and combine that with a highly skilled workforce to create outcomes that matter for our wallets and the environment. You will be on the front lines of a revolutionary renewable energy industry and part of a team that invests in your growth. If you like those things, this will be a great place for you to build your solar career.